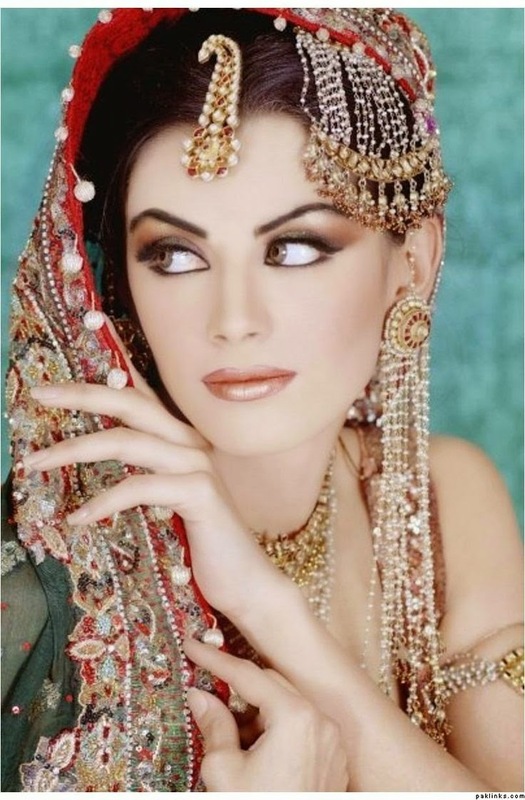 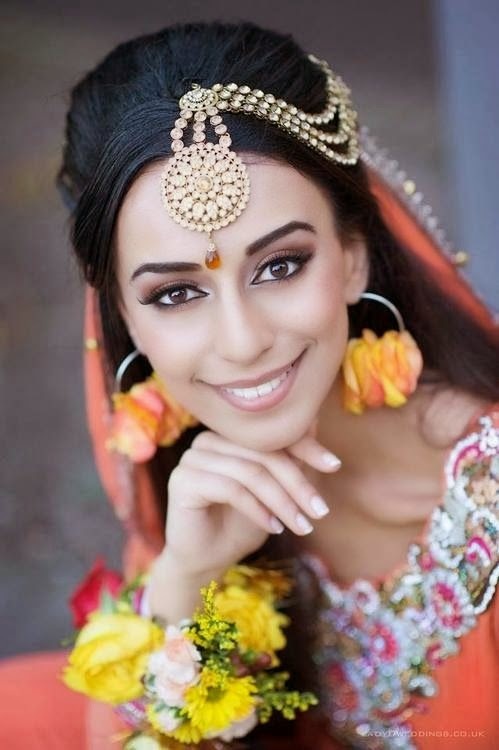 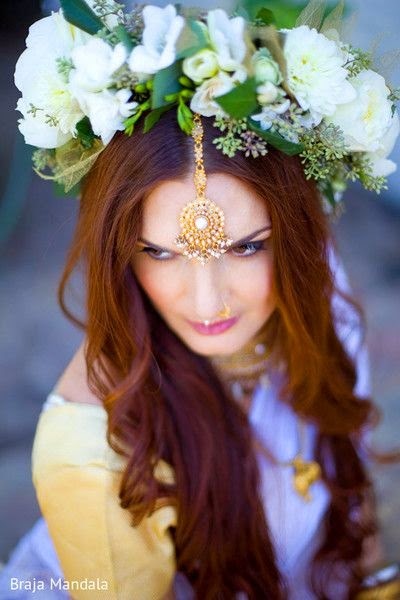 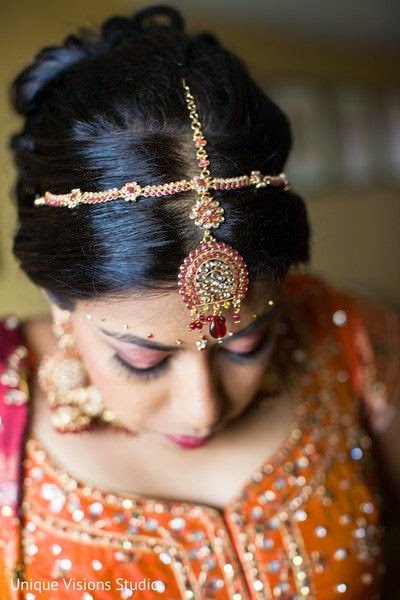 The Maang Tikka is worn in the parting of the hair (the Maang) and the tikka is the pendant that drapes the forehead.Since this piece of jewelry sits right on the forehead, the Maang tikka designs must be chosen with utmost care as it is instantly visible. 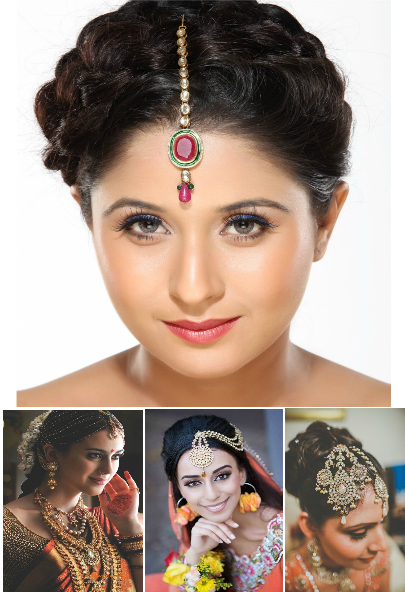 Maang tikka designs can vary in sizes, colors and the metals in which they are made. 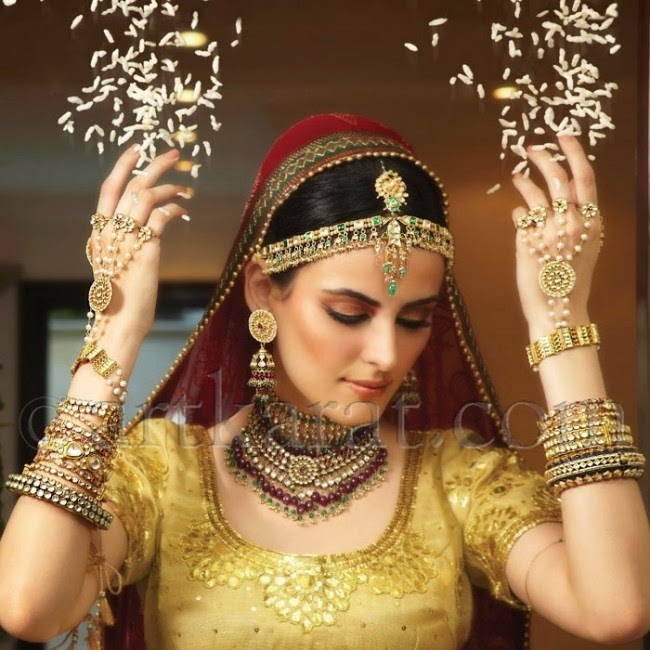 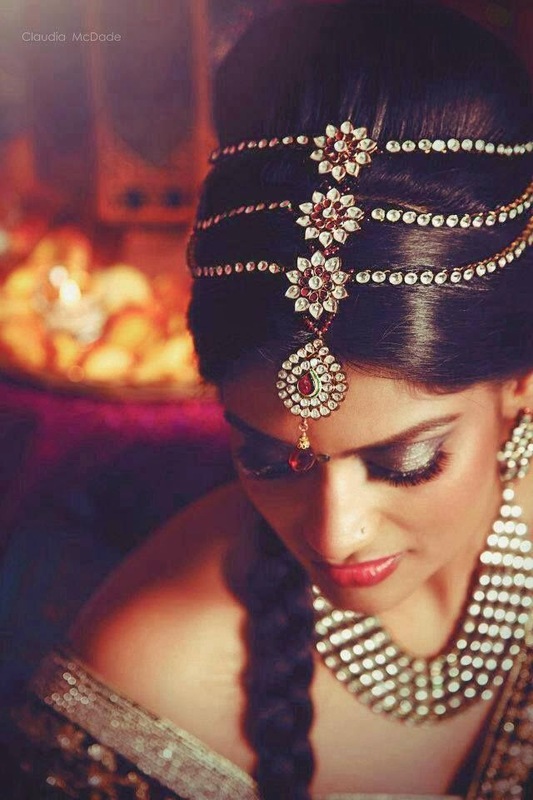 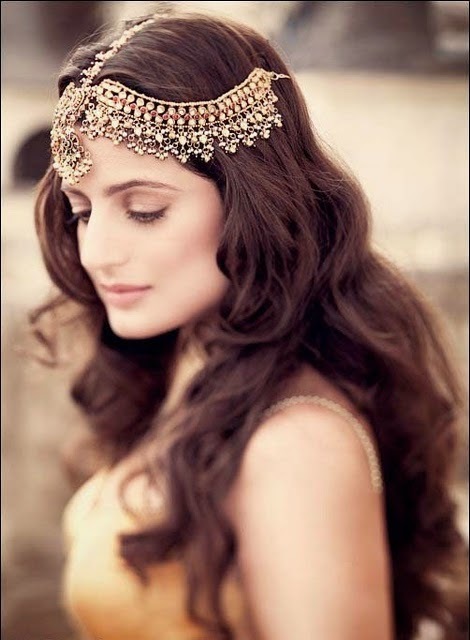 Ranging from gold to kundan to diamond, there is a great variety to choose from.